The Château de Labro was built in the 16th century by a wealthy family of merchants called De creato. At the end of the 17th century, the castle is sold to family De Patris which counted some eminent members such as abbot Guillaume de Patris. Lieutenant of Cardinal d’Armagnac, he became famous for foiling a protestant conspiracy during holy wars and avoiding the invasion of Rodez. 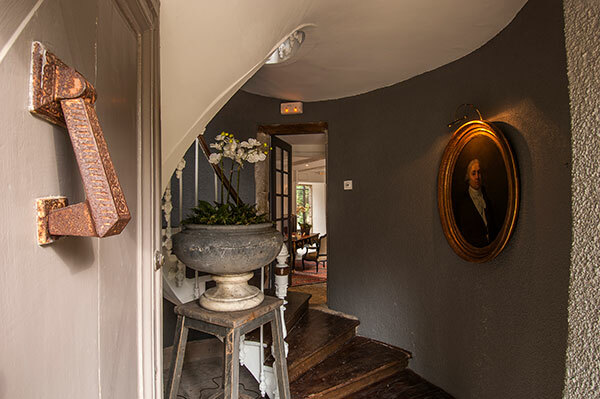 During the 19th century the property is transferred to family De Meynier, whose name is associated to an unfamous criminal matter. The murder of prosecutor Fualdès in 1817 left its mark on local history. Joseph de Meynier, magistrate and militant royalist contributed -with others- to cover up the existance of a plot which leaded to the execution of innocent persons. This famous case made a great impact on the French community and far beyond our borders. 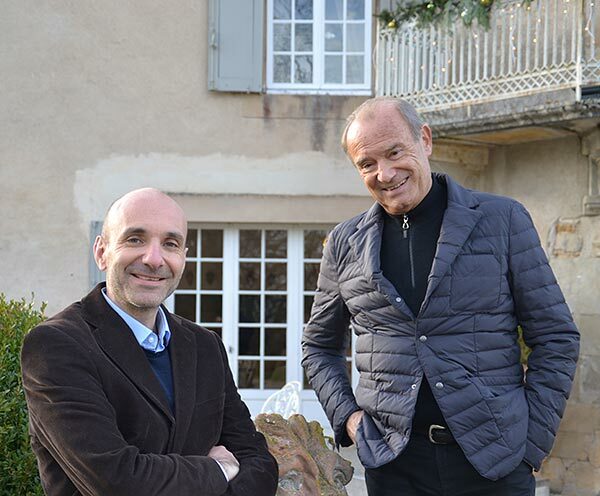 In 2001, Jean and Nizou Rouquet fell in love with the Chateau de Labro and bought it . Then, the castle and its outbuildings, which had undergone full renovation works, have been handed to Jean-Michel Rouquet whose management fostered the development of the business. For both Jean and his son, Jean-Michel, this challenge is also a return to their roots. Jean Roquet's desire to share the Château so that others could discover it and daydream of its wonder urged him to open it to the public. Here, you can immerse yourself in the history of a family that has invested significantly so that you can enjoy it in the most comfortable surroundings, just like at home. "I want people to daydream," says Jean Rouquet. His taste for beautiful things lends him a certain legitimacy. The passionate second-hand goods dealer strives tirelessly to find that rare pearl, taking risks with the decor that is both refined and unusual, such as the antler wreath and the modern art decor. A desire to share something in this frantic time in which we’re often too busy to recount a story or two. The spirit of this place is of those who like to daydream of time stopping, falling away, simple bliss, respite and relaxation. How do you perfect the art of receiving guests? 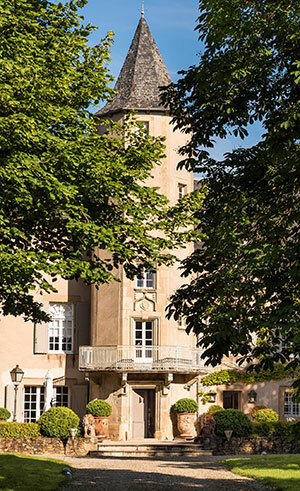 "Château de Labro is neither a second luxury residence, nor a hotel or fancy castle, but a sanctuary, a sacred place where people come to reflect, take refuge, to find that inner serenity. A sanctuary whose divinity is well-being itself, whose religion is art de vivre, whose liturgy is taking it easy, whose doctrine is simple beauty. Everything here seems conceived for that exact purpose." Here, all is harmony and authenticity. Each meticulously flecked object has found its place in an almost natural and obvious way. A true alchemy between old stones, an unusual place, unspoilt nature and antique objects put on display by the owner, an impassioned antique hunter. You will discover different types of ambience that fit together like an almost perfect puzzle. We are not too far from perfection, from happiness, from a touch of heaven on earth. Mr Jean Rouquet, how does your establishment embody "the real charm"? "Charm is above all the personal investment we put into a place. It took us 10 years to make Château de Labro a unique place where magic happens, where no one is unmoved. This charm is real because each object, every decorative element was patiently hunted across France. We mixed original features with contemporary designs to create a quirky and modern style that plays with the classical."